If you’re one of those who can’t wait for GTA V to land next month (and let’s face it, we’re all only human) or you’re new to the series and own a PS3 then today could be your lucky day. 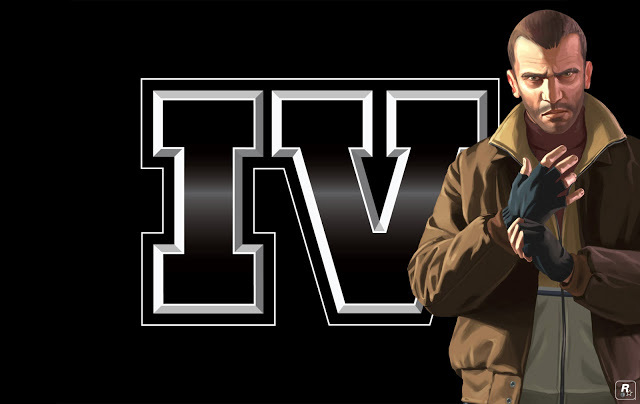 Grand Theft Auto IV is currently available on the PlayStation Store for the insane price of £4.99 or you can get the The Complete Edition which also includes The Lost and the Damned and The Ballad of Gay Tony add on packs for an even crazier £6.49. 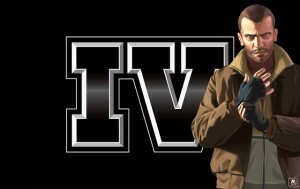 The add on packs for GTA IV are probably the most highly anticipated DLC items of this generation and are each almost like a full game in their own right. Which ever option you decide to go with on this one, you are guaranteed great value. Unfortunately this offer only seems to be available on the UK PlayStation Store at the moment and for an unconfirmed amount of time so get in quick. Both deals are available using this link in a web browser or via the PlayStation Store on your PS3 console. Watch out for some awesome cameo appearances by British comedians Frankie Boyle and Omid Djalili in The Ballad of Gay Tony by the way and enjoy these last few weeks in Liberty City before we all head forth to Los Santos next month.